In Mark 16:15, Jesus told his disciples to “go into all the world and preach the gospel.” When we read that passage, it may be difficult for us to find application in our own life. While some Christians will become missionaries and travel to various parts of the world to teach, the majority of Christians are going to stay in their own country for most, if not all, of their life. So, how do we share the gospel with the world when we may never even leave home? 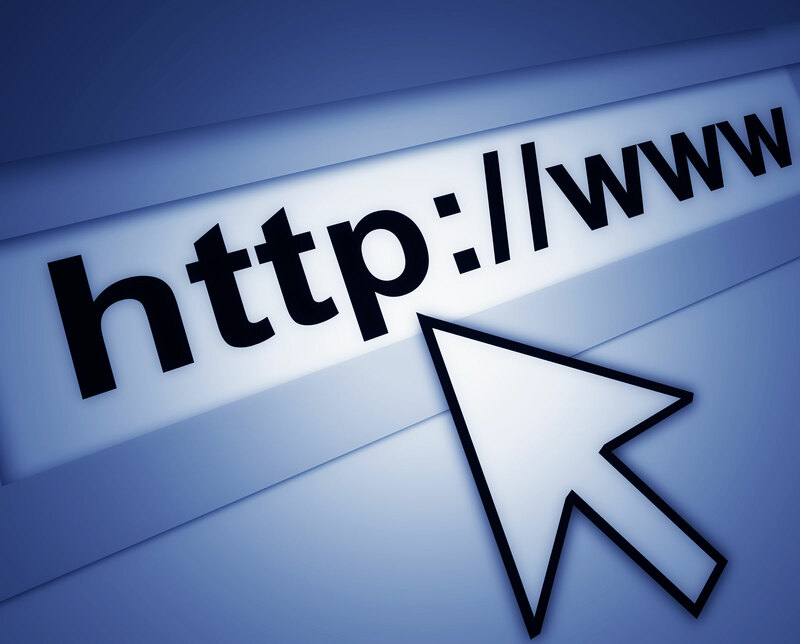 There are currently 2.2 billion people in the world who use the Internet (according to http://www.internetworldstats.com). That’s 32.7% of the world’s population! In fact, there are 273 million individuals in North America alone using the Internet (78% of the population). As Michael Hite, one of my instructors here at school, stated in my Ministry Technology class, we have an opportunity to impact the world each and every time we get on the World Wide Web! So, how do we fulfill the command found in Mark 16:15? We can do it each and every day online. Unfortunately, we often don’t take advantage of those opportunities. How do we fix that problem? Talk about your faith online. I’m not saying that everyone needs to start a spiritual blog. I’m not even saying we have to post Scripture on our Facebook page every day (though both of those things can be very effective). But, how often do you mention God online? As of December 2011, there were 845 million people on Facebook alone. Can you imagine the impact we could have if all Christians shared their faith on their Facebook status? We could reach millions of people all over the world. It has to start with the individual though. In the class I mentioned before, we were told to scroll through our timeline on Facebook to find the last time we mentioned anything regarding our faith. It was a humbling experience. If God is the most important part of our life, should we not talk about Him more? Watch your attitude online. I know way too many Internet “Dr. Jekyll and Mr. Hydes.” These are individuals who can be very positive and friendly in person but become extremely depressing or rude when they get online. Perhaps it’s because when we sit behind a computer screen it becomes easier to say things we shouldn’t since we aren’t seeing the faces of those who will see it. We need to be careful about our attitudes online. You may have friends on Facebook that aren’t Christians. If you are the only Christian they know and all they ever see you post are complaints and rants, what do you think will be the chance of them desiring to live the life you live? People should be able to look at the life of a Christian and say, “they have something that I want.” If our attitude is poor, we may be turning people off to Christ. You may be able to think of other ways to impact the world through the use of the Internet. It might be starting a blog. It might be sharing a spiritual thought each day on your Facebook page. It might be adapting your church website so that it will be more accessible for non-Christians and will provide them with information about God and His Son. These are all great things. If there are 2.2 billion people using the Internet, we “go into all the world” every time we log on. But the disciples weren’t just commanded to “go.” They were commanded to “preach the gospel.” It’s time we use this tool that God has blessed us with to spread the gospel throughout the entire world. This entry was posted on Thursday, February 16th, 2012 at 10:53 am	and posted in Evangelism. You can follow any responses to this entry through the RSS 2.0 feed.